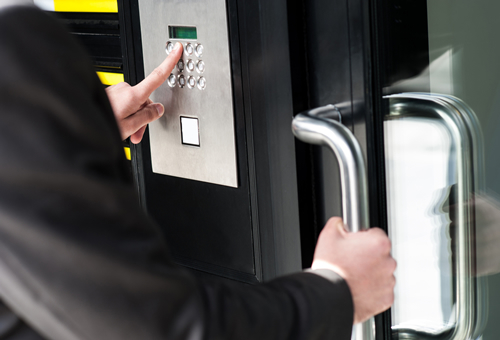 At Safeguard we possess the leading industry standard of NSI Gold Accreditation for Fire, Intruder, CCTV and Access Control and are BAFE certified for fire protection. Our systems will keep your home or business safe and secure from unwanted intrusions and warn against burglaries and fires. As well as this, we offer a number of great value maintenance packages and all of the equipment we supply meets industry standards. Not happy with your current security set up? Give us a call today and we can discuss the available options or even recommend some of the latest security systems on the market. A Closed Circuit Television System is an excellent way to improve security and monitor your home or business from afar, as well as being a great deterrent to anyone wishing to break into your property. Safeguard can design, supply and install all manner of CCTV systems, whether it be for a small domestic property or a large commercial premises. A CCTV system will help you to better protect your home or business. Our systems will keep your home or business safe and secure from unwanted intrusions and warn against burglaries and fires. As well as this, we offer a number of great value. Our demo room is where we have all of our systems set up to show you exactly what they do and how they work. Pay us a visit and we can guide you through all of the various technologies we use and can give you a full demonstration of the different systems we provide. 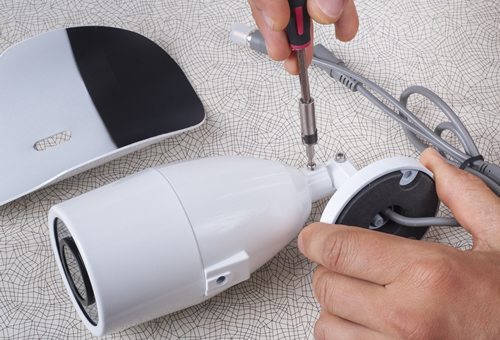 Maintenance of your intruder alarm, fire safety systems and CCTV systems are very important. Advantages of maintaining your systems. 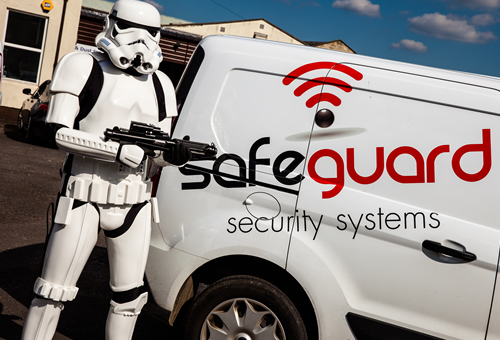 Once we have received your request for a quote we will arrange a date to visit your home or business to discuss your security. Web Design by Creo Design - the creative division of Solutions on Demand. Copyright © 2018. All rights reserved.